A few favorite websites & blogs! Would you like to add you site to our list? 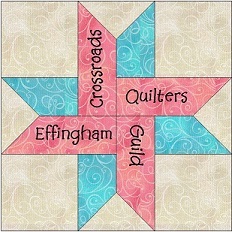 Please let us know by email: crossroadsquiltersguild@yahoo.com or fill out the contact form below!